We are all doing our bit to make the world a better place by tapping into a well-known fact: that we pass down more than our looks to our children. Our new joint industry campaign, in partnership with DrinkWise, brings this message to life by encouraging adult Australians to think about how they consume alcohol, especially in front of their children. We will be working with DrinkWise over the next three years to bring this message to life. Whether it’s a beer at a family barbie or a pina colada by the pool on holiday, alcohol is an accepted part of our lifestyle. While the beer and the barbie are a sacred cultural cow, it is heartening to know that we are, for the most part, responsible drinkers. A 10-year research study from DrinkWise shows that Australians are drinking more responsibly, more moderately, and the rates of excessive drinking, and underage drinking, are decreasing. While these positive outcomes are an indication of a more mature Australian drinking culture, we could do better. Particularly as excessive drinking can, over time, increase the risk of everything from liver disease to high blood pressure, injury, and memory and mental health problems. ‘Children can inherit more than your looks’ is our first campaign to raise awareness about how parents and peers can role model responsible drinking behaviour around children. As the number one ‘always on’ broadcaster in Australia, reaching 93% of the population, we are committed to using our channel’s superpowers to influence behavioural change. In 2017 we donated over $36 million in advertising space to charities, the arts, environmental causes, and health and safety messages. The DrinkWise campaign is valued at over $1.6 million and will be displayed on 1300 signs around Australia, reaching over 10.8 million people across two weeks. 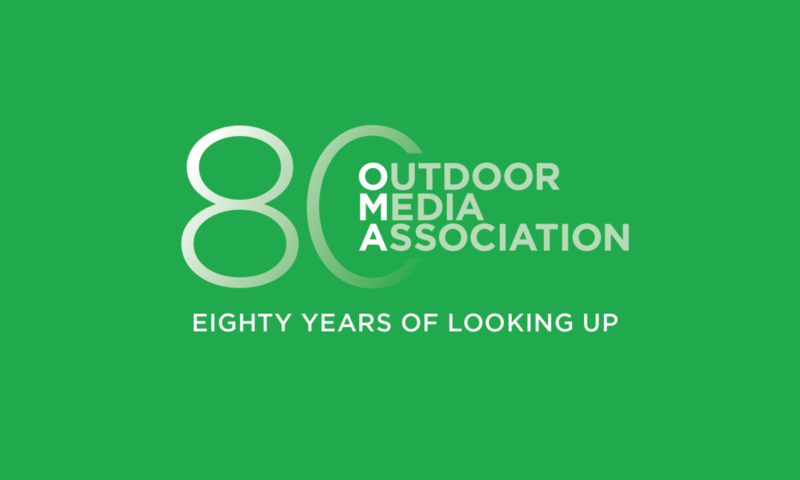 We thank OMA members, Adshel, APN Outdoor, Bishopp, JCDecaux, oOh!media, QMS Media, and TorchMedia for donating their inventory to this valuable campaign. As you head towards the footy grand finals this weekend and the warmer weather to come, we ask you to do your bit when spending time with the young people in your life to encourage them to inherit your responsible drinking behaviour.